A few years ago, I began a new stage in my journey to become more, to reach that next level in my own development. What I never expected was the extent it’s changed my life! Now, I’m ready to bring others along for the ride. 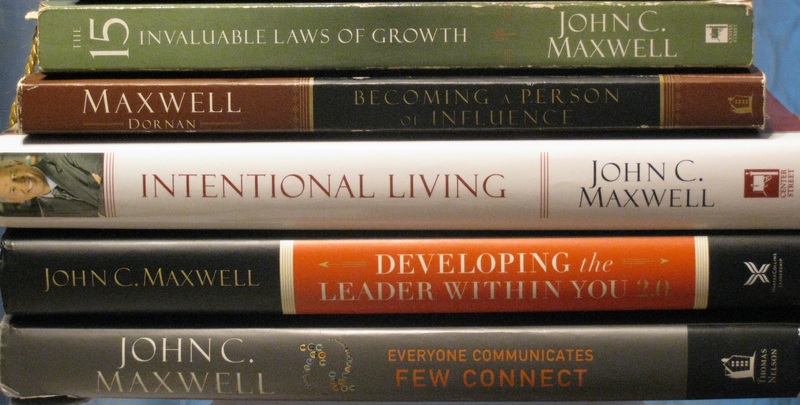 I’ve gathered five books by John Maxwell that have really impacted my growth in this season, and I’m inviting friends like you to read through them with me this year. We’ll meet once a week online to discuss one of the chapters – John’s principles and strategies, our experiences, and possible applications in our lives. You can join the discussion for one month or for the whole year. Each week will be a stand-alone lesson, so you can jump in at any time. Each session will be recorded and available for two weeks, so if you have to miss a week, you won’t be left out. Links to the online platform will be sent upon purchase.